Dr. Yorio is an acclaimed doctor working in his namesake practice which specializes in family medicine. He has been working in this role for a year, as a continuation of his extensive 15 year career working in the healthcare industry. Dr. Jonathan Dunn, MD is an Attending Physician at JFK Medical Associates. With over 30 years of experience, Dr. Dunn specializes in Internal Medicine, Endocrinology, Diabetes and Metabolism. 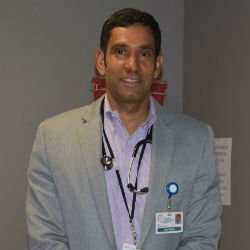 Dr. Ravi Thamburaj, DO is a Pediatric Emergency Medicine Physician at Monmouth Medical Center and Newark Beth Israel Medical Center.Dr. Thamburaj received his medical degree from Ohio University College of Osteopathic Medicine. He then completed his residency at Newark Beth Israel Medical Center. For the past 5 years, Dr. Adebola Nnewihe has worked at her own practice, Be Well Women's Health, a comprehensive gynecology practice which offers evidenced based medical and surgical options. Dr. Arthur Childs very quickly developed his own interpretation of how medical care should be delivered and embarked on the bold step of setting up his own healthcare establishment, Dr. Arthur Childs Medical Home. For 13 years, Dr. Pitman worked alongside her father as a physician and as a private practice doctor for 25 years. A fellow of the American Board of Obstetrics and Gynecology, Dr. Pitman treats patients from young teenagers to adults. 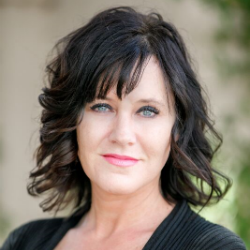 She deals with a variety of cases from first-time OBGYN medical exams to menopause counseling. 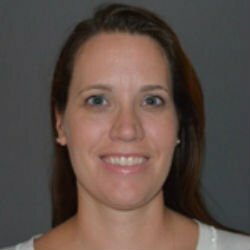 Dr. Kole has been fulfilling her current role as a Doctor and Co-Director of the Comprehensive Sleep Disorders Program at Summit Medical Group for the last three years. The esteemed Doctor and co-director has accumulated thirteen years of experience within the healthcare industry and his highly regarded by her peers and patients alike. 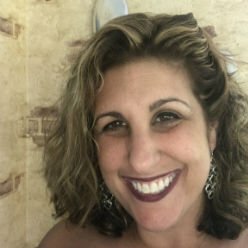 Having dedicated 26 years as Medical Director and Owner of Serenity Medical Spa, Dr. Sharon Gertzman is renowned for her high quality treatments which aim to provide patients with the self-esteem they deserve. 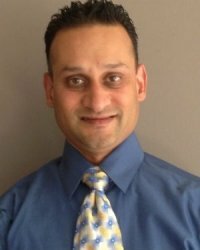 Having always wanted to make a difference in other people’s lives, Dr. Parag Patel studied for his B.S. in Pharmacy at Rutgers, the State University and graduated with honors. 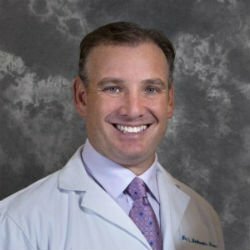 Dr. Menkowitz has been an Orthopedic Surgeon at the Center for the Functional Restoration of the Spine for nine years, he is also the Co-Owner of this practice. He is clearly a top-runner in his field as he is successful in running his own medical center promptly after the completion of his fellowship. 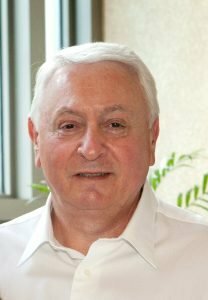 Dr. Joseph Ibrahim has held his current role for the past ten years while attributing 38 years to the healthcare industry. 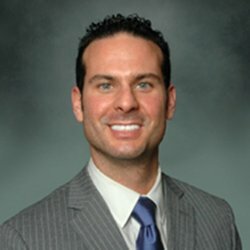 He is Board Certified in Physical Medicine and Rehabilitation and has expertise in Neuromodulation, Neuropathic Pain, and Minimally Invasive Techniques. 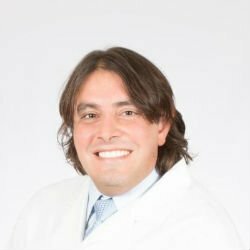 Before embarking on his successful career, Dr. Sarti attended New York College of Osteopathic Medicine, Old Westbury, NY, where he obtained his Doctorate in 2009. Furthermore, he attended Saint Barnabas Medical Center, Livingston, NJ where he completed residency and his internship in Otolaryngology. https://bestinmedicine.org/wp-content/uploads/2019/01/Evan-Sarti-DO.jpg 400 400 Production Team http://bestinmedicine.org/wp-content/uploads/2017/01/Best-in-Medicine-logo-200x200-180x180.png Production Team2019-01-18 00:00:412019-03-07 10:49:48Evan Sarti, D.O. A seasoned surgeon, Dr. Sowemimo performs general surgery, including procedures to treat diverticulitis, hernia conditions and gallbladder issues. After establishing Prime Surgicare in 2009, he has treated countless patients using innovative procedures. His practice is dedicated to quality, care and trust. 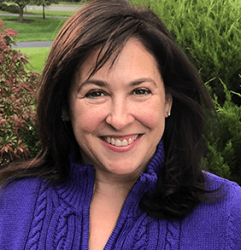 With a clear outcome in sight, Ms. Kramer focused her studies on Pharmaceutical Sciences, achieving her Bachelor of Science in Pharmacy and graduating with honors from Rutgers College of Pharmacy in 1999. 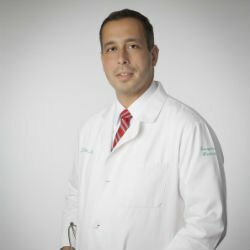 Dr. Arsenescu is chief of the Atlantic Digestive Health Institute and co-director of the Inflammatory Bowel Diseases Center at Morristown Medical Center. 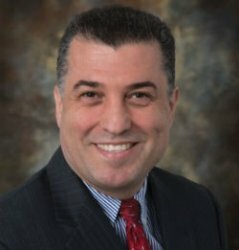 Having more than 20 years of diverse experience in gastroenterology, Dr. Arsenescu specializes in inflammatory bowel disease and is an international expert in Crohn's disease and ulcerative colitis. 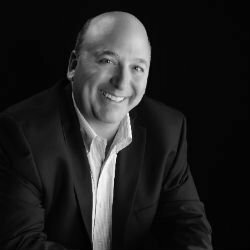 Dr. John Siegal, The esteemed Attending Physician has amassed an impressive three decades of experience within the healthcare industry and has served in his current role for the past eleven years. Dr. Tribble is a well-renowned attending physician in Connecticut, and has worked at Greenwich Anesthesia Associates at Greenwich Hospital for an impressive 21 years. https://bestinmedicine.org/wp-content/uploads/2018/11/Cassandra-Tribble-250x250.jpg 250 250 Front Desk http://bestinmedicine.org/wp-content/uploads/2017/01/Best-in-Medicine-logo-200x200-180x180.png Front Desk2018-12-14 09:00:132019-01-09 10:44:37Cassandra Tribble, M.D. As the Owner/Psychiatrist at Vladimir Klebanov, MD, Dr. Klebanov’s day-to-day responsibilities include treating patients with mood disorders such as anxiety through psychotherapy. 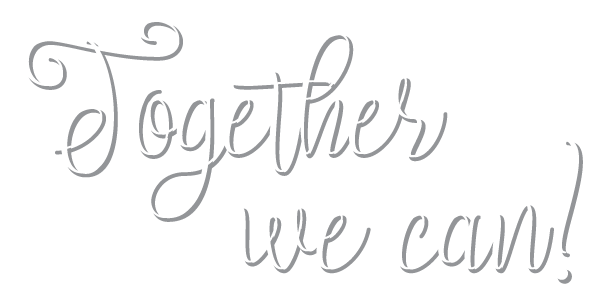 He assists patients recovering from chemical dependency and other substance-related threats as well as successfully managing patient’s medications. https://bestinmedicine.org/wp-content/uploads/2017/07/VK.jpg 1286 890 AHC Medicine http://bestinmedicine.org/wp-content/uploads/2017/01/Best-in-Medicine-logo-200x200-180x180.png AHC Medicine2018-12-12 04:48:212019-01-04 11:22:51Vladimir Klebanov, M.D. 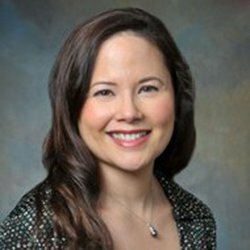 Dr. Cha has spent her career garnering experience in radiation oncology, strategic planning, outpatient joint ventures in healthcare, clinical program development and outcomes of clinical research. Currently serving as the medical laboratory director at Miraca Life Sciences Laboratories in Union, N.J., Dr. Riba ensures that daily operations remain functional. While he has held his current role for five years, he has spent the last 30 years expanding his skills and knowledge in patient care, case studies, research, publications, scientific administration, management, professional instruction, teaching and extensive experience in surgical pathology. 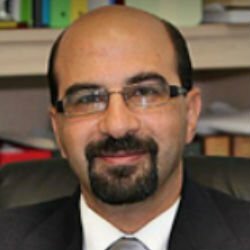 Dr. Sabia has been interested in medicine since a young age, due to his passion for the life sciences including anatomy and biology. Additionally, his desire and drive to save the lives of others and alleviate suffering contributed greatly to him pursuing a career within the medical sector. Drawing upon an impressive 17-year career to date, Dr. Lopez is a well-renowned physician and is based at the The Doctor's Office Urgent Care, a role which he has occupied for the last two years. Currently working at The Doctor's Office Urgent Care as a physician, Dr. Lopez is an expert in emergency care, compassion and diagnosing sick patients. Dr. Rathmann has worked in the healthcare industry for 10 years and has been working for Advanced Neurosurgery Associates (ANA) for the last three years. Dr. Rathmann’s role specifically includes executing both adult and pediatric neurosurgery and looking after individuals with spina bifida. Dr. Rathmann also assesses patients for different possible spine and brain conditions as well as performing daily rounds. 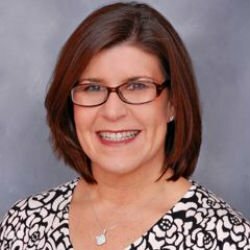 While she has held her current role as director for nearly two years, Dr. Armstrong has spent 13 years in the healthcare industry expanding her skills and knowledge in medicine, emergency medicine and pediatric emergency medicine. Dr. Liu has worked in the healthcare industry for an impressive 29 years with 10 of those spent as a doctor at the Wellness Medical Center, which she owns. Dr. Liu specializes in Family Medicine, Internal Medicine as well as Neuroscience and these are also her specialisms in her day-to-day role. 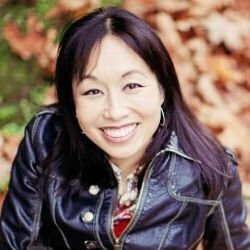 Dr. Liu is also board certified in Family Medicine, which is a testament to her expertise in this niche area. Dr. Alvarez-Perez currently serves as the director of obstetrics at Hackensack University Medical Group in Hackensack, N.J., where he conducts high-risk consultations ultrasounds, practices interventional fetal therapy transfusions and conducts general research. Dr. Barry provides high-quality care to his patients. While he has held his current role for four years, he has spent the last 18 years expanding his skills in sports medicine, anxiety, internal medicine, diabetes, stroke, heart disease and patient care. 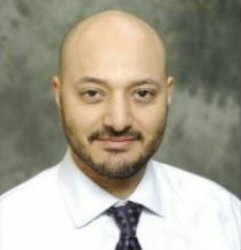 Dr. Elsawy provides high-quality care to his patients. Since entering the healthcare industry in 2012, he has expanded his skills in critical care, trauma, surgery, medicine, patient care and teaching. 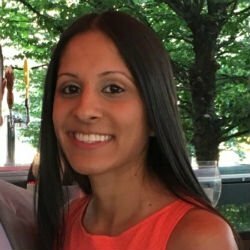 Mrs. Shah is a Chief Physician’s Assistant based in Hoboken, New Jersey and works at the Wyckoff Heights Medical Center. She has held this role for 5 years as part of her impressive 11 years within this industry. 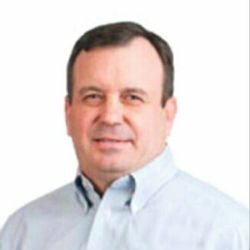 Working in the healthcare industry for over 31 years, Dr. Hall is an expert in the field of Physical Therapy and Orthopedic Sports Medicine. With expertise in Orthopedic Sports Medicine and manual physical therapy, his day to day responsibilities see him manage the operations and administration for rehabilitation of the Orthopedic clinic working with a staff of 7 PA’s and 8 physicians. 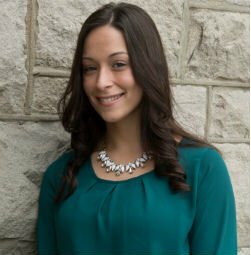 Brittany Bento, PA-C, a surgical physician assistant at Memorial Sloan Kettering Cancer Center in New Jersey. Ms. Bento provides high-quality and immediate care to patients in a surgical out-patient ambulatory setting. 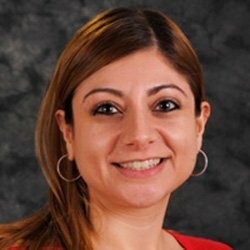 Ms. Bento has expanded and enhanced her skills and knowledge in patient care, surgical oncology and advocacy. 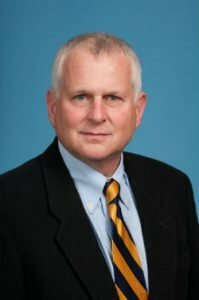 As the chief of the division of pediatric anesthesia and associate professor at Rutgers Robert Wood Johnson Medical School in New Brunswick, N.J., Dr. McRae contributes over 25 years of knowledge in pediatric deformities and managing challenging pediatric cases. 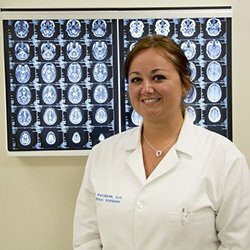 Kori Anderson, MMS, PA-C, a Physician Assistant at North Jersey Health and Wellness in New Jersey, Ms. Anderson diagnoses and manages patients’ treatment plans. While she has held her current role for about four months, she has spent the last five years in the healthcare industry expanding her skills and knowledge in neuropsychiatric and neuropsychological disorders, substance abuse, and chronic pain. 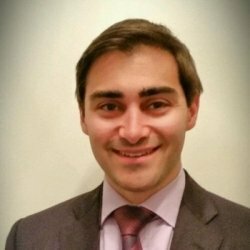 Justin Capote, MD has provided outstanding contributions to improving mental health. 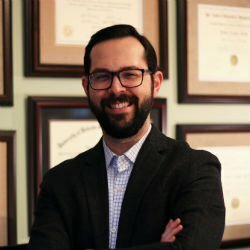 Dr. Capote specializes in adult psychiatry and is experienced in treating issues related to medication overuse, substance abuse, withdrawal syndromes, age-related comorbidities, and common psychiatric issues such as anxiety, anger, and depression. 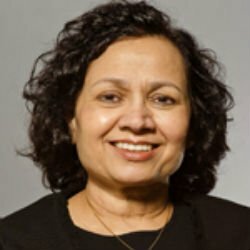 As the director of One Health Initiative at Rutgers University’s Robert Wood Johnson Medical School in New Jersey for nearly two years, Dr. Jasani guides a transdisciplinary, collaborative group of physicians, veterinarians, ecological sciences, and public health experts through exceptional leadership. Bernard Ogon, MD is an experienced Medicine Practitioner. 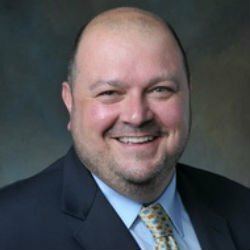 Founder of the Tri-State Visiting Home Physicians and Suboxone Clinic in Bristol, Pa., and has served as its Medical Director for the past four years. Eager to share his extensive knowledge of Geriatrics and Addiction Medicine. 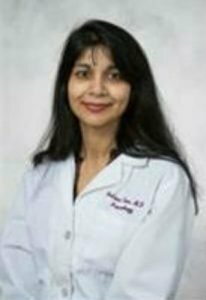 Dr. Indrani Sen Hightower attended Robert Wood Johnson Medical and earned her MD in 1999. From there, she went on to the Thomas Jefferson University Hospital to complete her fellowship and residency where she primarily focused on learning about Neurology, and Neurophysiology. 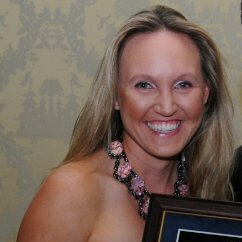 Dr. Dorina Leibu, Attending Anesthesiologist at North American Partners in Anesthesia (NAPA). With expertise in Anesthesia an Cardiac Anesthesiology, Dr. Leibu brings 36 years of experience within the healthcare industry. Dr. Ramzan Zakir, current Clinical Assistant Professor of Medicine at Heart and Vascular Institute of Central New Jersey. With 8 years in his present role and 21 years within the healthcare industry. Board-Certified Pediatrician Raul Almanzar MD, FAAP has developed unique expertise in several medical specializations, including Pediatrics, Infectious Disease, and Dermatology. 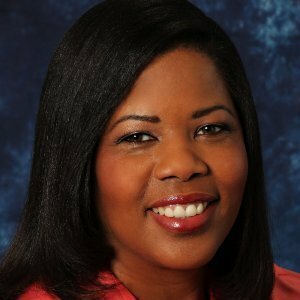 Dr. Stephanie Sargent, Associate Medical Director at VITAS Healthcare in Cherry Hill, New Jersey. With 12 years in the industry, Dr. Sargent brings Board-certified expertise in Medicine and Internal Medicine. Dr. Oliver Choo utilizes over four years of expertise in his role as an anesthesiologist at Princeton Anesthesia Services, P.C. Located in New Jersey, Princeton Anesthesia Services, P.C. provides anesthesia services to the Princeton area and the surrounding communities. https://bestinmedicine.org/wp-content/uploads/2017/04/Best-in-Medicine-logo-200x200.png 200 200 Editorial Dept. http://bestinmedicine.org/wp-content/uploads/2017/01/Best-in-Medicine-logo-200x200-180x180.png Editorial Dept.2017-08-24 04:48:442018-10-11 15:02:17Oliver Choo, M.D. An Attending Nephrologist at RWJBarnabas Health, Dr. Deepika Jain is internationally recognized Polio Eradication Evangelist, and Renal Disease Educator, has 12+ years within the healthcare industry. With expertise in Nephrology, Acute Renal Failure, Chronic Kidney Disease, Dialysis, and Renal Transplantation Care. Dr. Robert Goldsmith, the current Executive Director of Corporate Employee Health at Novartis Services Incorporated. 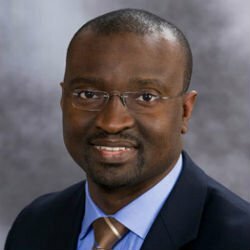 His expertise in internal medicine, occupational medicine, and public health are being acknowledged as major contributions to American healthcare. 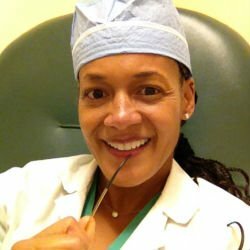 With a diverse educational background in biology, chemistry, teaching, business, as well as marketing, Dr. Jordan Barnett went on to become one of the most esteemed physicians in New Jersey. With twenty-four years within the healthcare industry has earned Dr. Barnett multiple recognitions and career highlights. https://bestinmedicine.org/wp-content/uploads/2017/07/Jordan-Barnett-2-250X250-1.jpg 250 250 AHC Medicine http://bestinmedicine.org/wp-content/uploads/2017/01/Best-in-Medicine-logo-200x200-180x180.png AHC Medicine2017-07-06 11:55:322018-10-12 12:15:41Jordan Barnett, M.D. 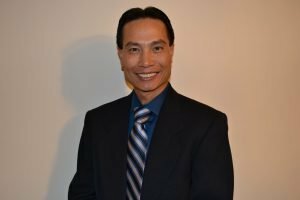 With nineteen years of experience in the field of Family Medicine, Dr. Nguyen offers valuable insight in his role as Medical Director for physician practice, Inspira Medical Group, located in Mullica Hill, New Jersey. https://bestinmedicine.org/wp-content/uploads/2017/06/Nguyen_Bac.jpg 3072 4608 AHC Medicine http://bestinmedicine.org/wp-content/uploads/2017/01/Best-in-Medicine-logo-200x200-180x180.png AHC Medicine2017-06-08 11:46:502018-10-12 11:03:00Bac X. Nguyen, M.D. Dr. Mark S. Granick, Professor and Chief of Plastic Surgery at Rutgers New Jersey Medical School shares his knowledge and expertise on Plastic Surgery and Reconstructive Surgery. A Fellow of the American College of Surgeons, Dr. Granick utilizes his four decades of experience in the field of Plastic Surgery in his role as the Professor and Chief of Plastic Surgery. 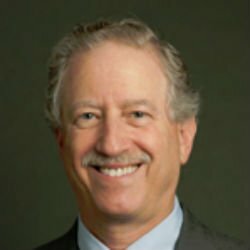 https://bestinmedicine.org/wp-content/uploads/2017/04/Dr-Mark-Granick-MD-FACS-250x250.jpg 250 250 AHC Medicine http://bestinmedicine.org/wp-content/uploads/2017/01/Best-in-Medicine-logo-200x200-180x180.png AHC Medicine2017-04-27 11:08:262018-11-21 11:13:03Mark S. Granick, M.D., F.A.C.S. 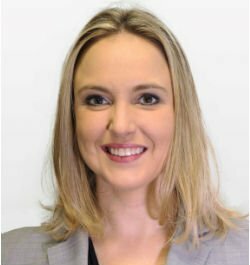 Dr. Olga V. Byalik, utilizes her sixteen years of expertise in her role as a Physician at Olga V. Byalik M.D. PC. 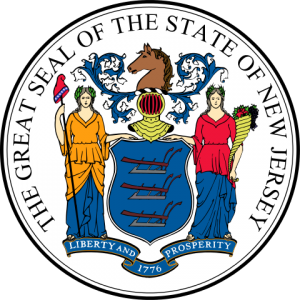 Located in Springfield, New Jersey, Olga V. Byalik MD PC is a private practice offering gynecological services. https://bestinmedicine.org/wp-content/uploads/2017/04/Best-in-Medicine-logo-200x200.png 200 200 AHC Medicine http://bestinmedicine.org/wp-content/uploads/2017/01/Best-in-Medicine-logo-200x200-180x180.png AHC Medicine2017-04-26 12:58:082018-10-11 15:00:25Olga V. Byalik, M.D. 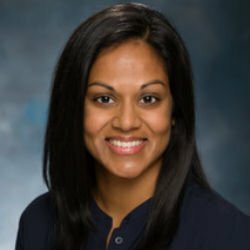 Dr. Anuradha Patel shares her knowledge and expertise on Pediatric Anesthesia, Neuromuscular Disorder, and Preoperative Anxiety. 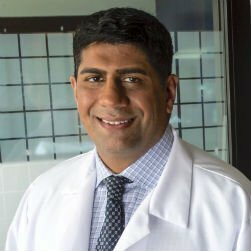 Dr. Patel serves as an Associate Professor, Clinical Director and the Section Chief of Pediatric Anesthesia at Rutgers New Jersey Medical School. Advanced Pulmonary, Sleep & Critical Care Assoc.